With warp speed for a table without stains! 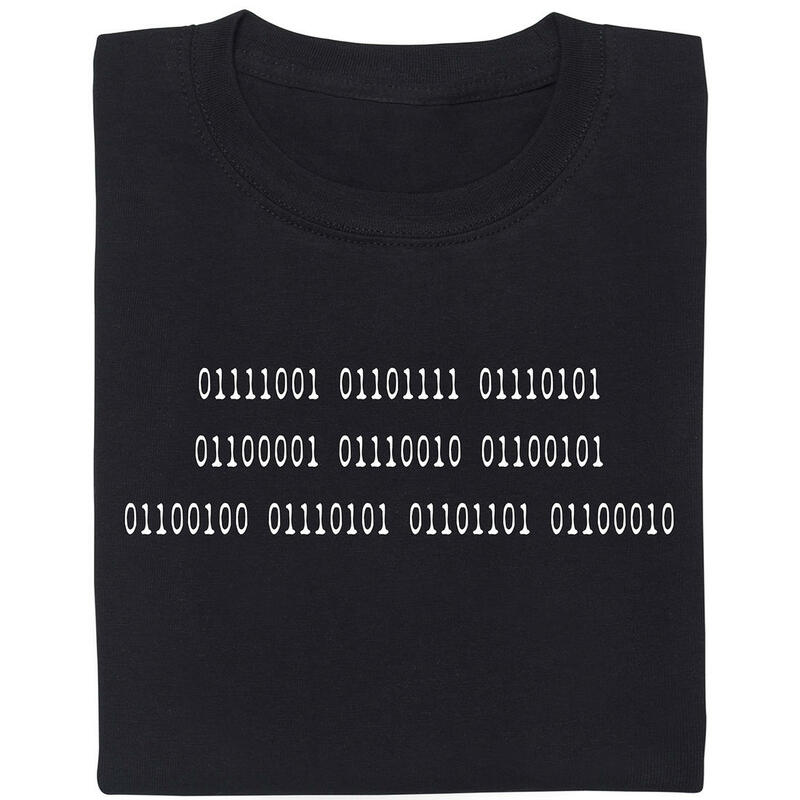 There can be only one! Just like with sword-wielding Scotsmen, there can only be one best spaceship of all time. 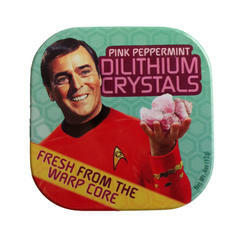 Fans of the different "Stars" of science fiction, namely Trek and Wars, have been at each others' throats for ages. For the one side, the Enterprise is the ultimate vessel, others prefer the Millennium Falcon. But Trekkies know the answer: no ship can come even close to the legendary U.S.S. Enterprise NCC-1701! If your heart is beating red and pumping Earl Grey, you'll definitely fall in love with the Star Trek U.S.S. 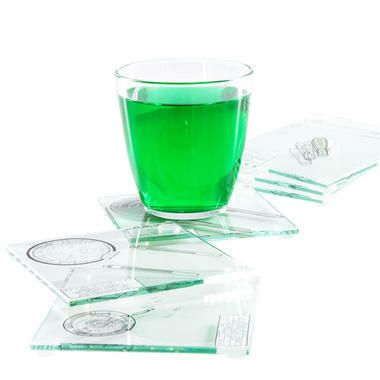 Enterprise NCC-1701 Glass Coasters. 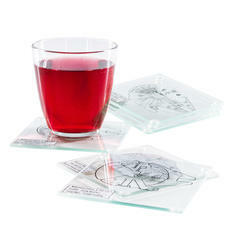 On each of these coasters, a part of the Enterprise's schematics is shown and once stacked on top of each other, all six coasters form a 3D image of our beloved ship. And thanks to the rubber feet, delicate surfaces are safe from scratches, as well. 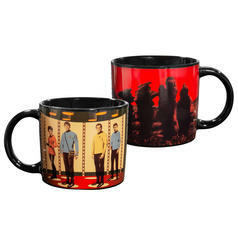 Now you can enjoy your beverages on the bridge without Mr. Spock giving you the death stare! 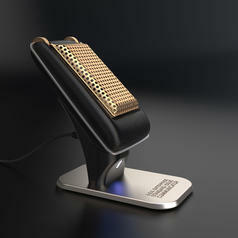 159,95 € lade... Star Trek Bluetooth Communicator "Fascinating!" This Star Trek TOS Communicator can be paired with your cell phone so you can take calls the way Captain Kirk does!